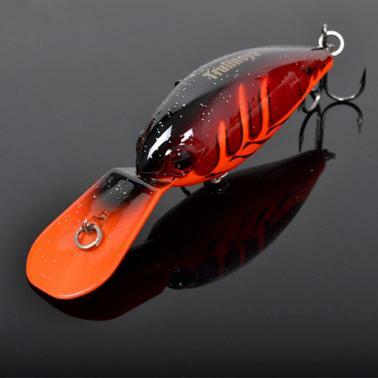 Mini crank fishing lure with vivid 3D eye's and lifelike swimming action to provoke predator to bite. 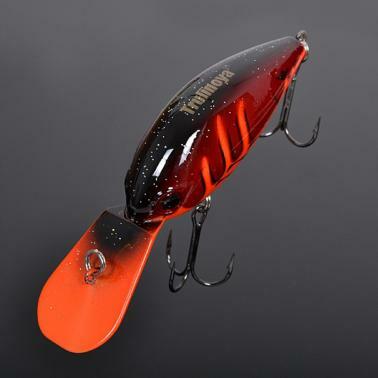 Several small metal balls in the body will sound when drag which can be attracted to the fish's attention. Meanwhile, improving cast distance and postural stability. Big ultra-thin tongue plate, able to operate the most wily z word run action. 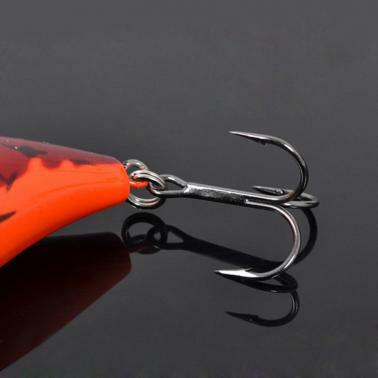 With 2 VMC treble hooks, very sharp and durable. Exquisite package, easy to store and transport. 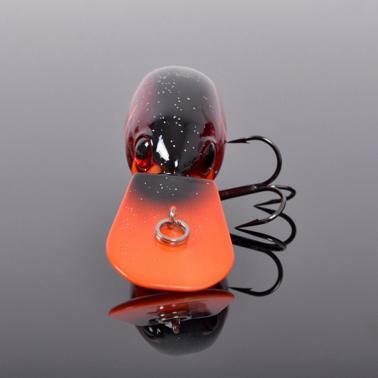 Suitable for different aquatorium, wonderful fishing tool for fishing lovers.